Today’s Mission: Save This Planet! Look! Up In the Sky!!! When it’s a cake! 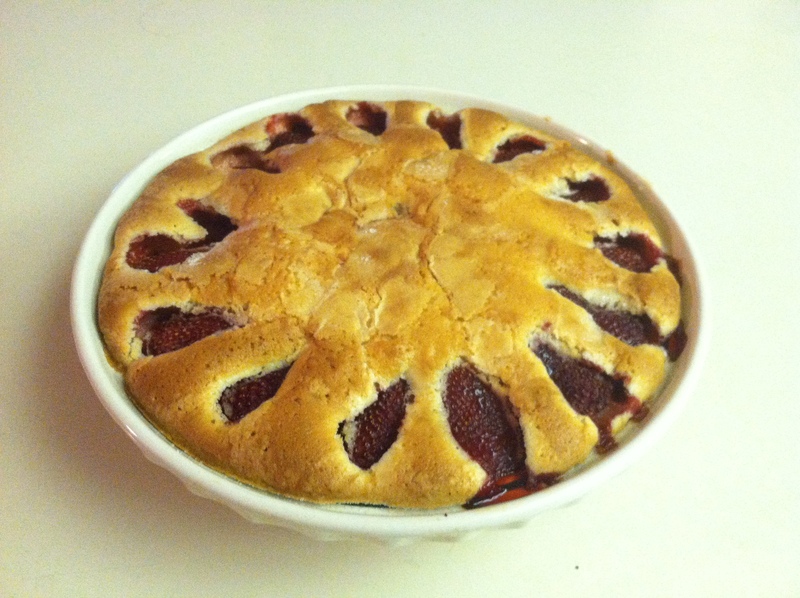 Patty created this masterpiece from a Martha Stewart recipe she found online. It is a strawberry cake, believe it or not. As you can see, it looks like a pie and has not yet been tasted. It smells great! 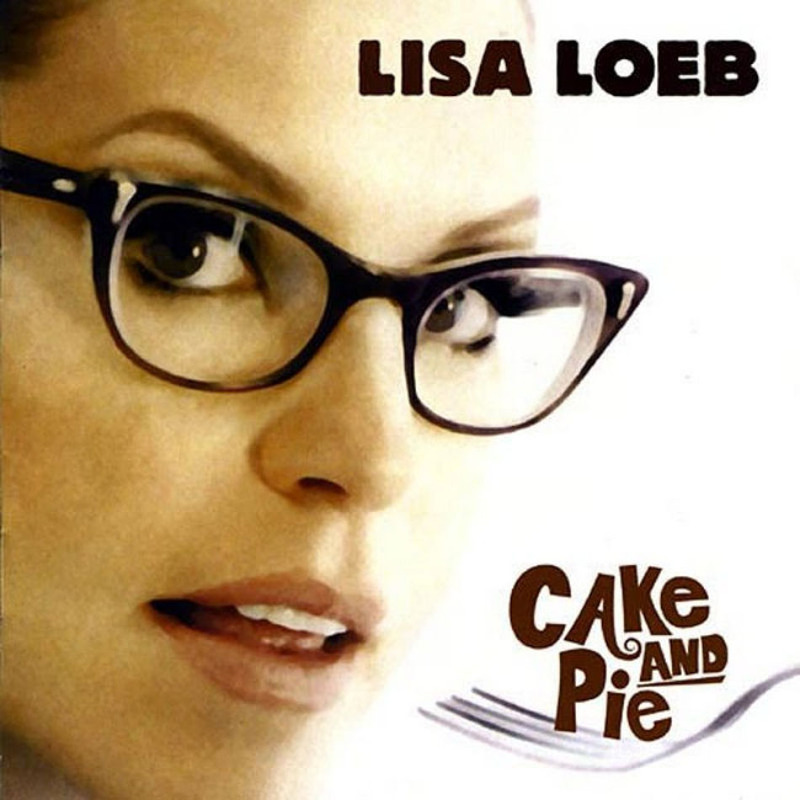 Of course, this cake reminds me of something musical: Lisa Loeb’s wonderful 2002 Cake and Pie album, which included great work by her friend, Dweezil Zappa. My favorite track is We Could Still Belong Together, but the entire album is certainly worth your time. For those who’ve chided me about not posting recently, I can only plead for your forgiveness because I’ve been out of town for two weekends and busy at my daily contract assignment. I have a few posts started, but gathering the images and getting the text worthy of someone’s time reading it isn’t something I can do at lightening speed.